1,425 people have seen Rihanna live. 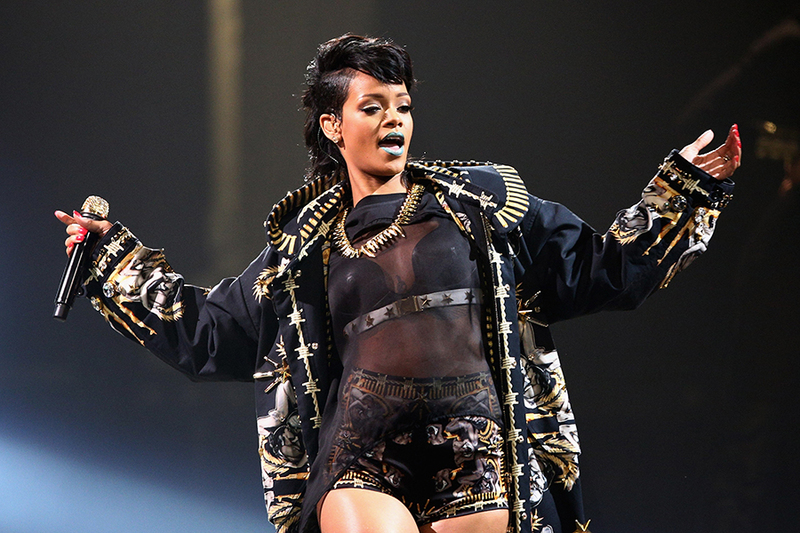 Happy 31st Birthday to Bad Girl RiRi aka Rihanna! 2018 Grammy Awards: Who's Performing?